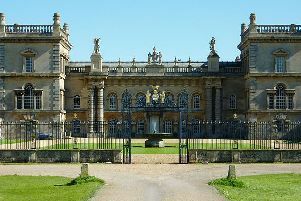 Are you a proud Neil? 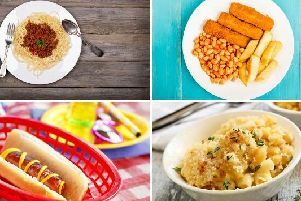 Well, it could be your lucky day! 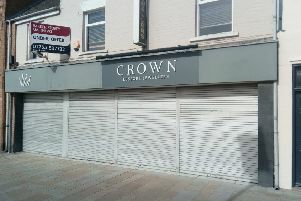 To celebrate the Irish pub brand’s 25th birthday O’Neill’s Peterborough, in Broadway, is offering a free pint to the first 25 people with Neil in their name next week. 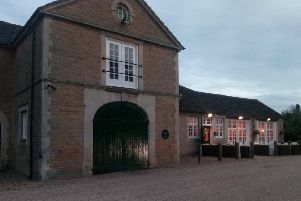 Peterborough’s premier fine dining restaurant Prévost celebrates its third anniversary tomorrow with chef patron Lee Clarke proud of what has been achieved in a relatively short period of time. 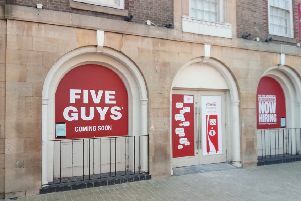 The opening date for a new Five Guys restaurant - the recently announced addition to the Peterborough city centre eating out scene - can be revealed today. 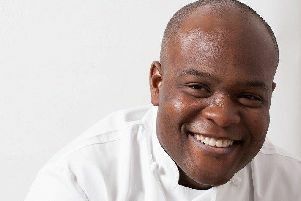 A leading Peterborough chef has added to his impressive credentials with the opening of a restaurant in London’s Mayfair. 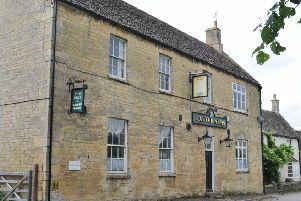 An historic village pub - once a go-to destination for food and drink lovers - is to get a new lease of life, five years after the last pint was pulled there. 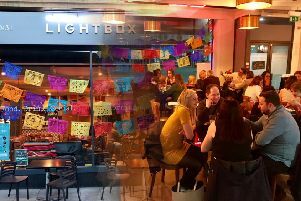 Much loved pop-up mavericks, Bread Meat Cheese are back at The Lightbox Café:Bar in Peterborough’s Bridge Street on April 12. 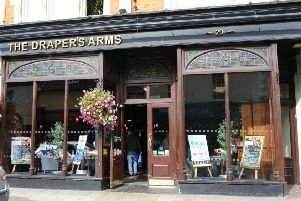 Beers from China, Australia, Brazil, South Africa and the USA, as well as the UK, will be available when Peterborough city centre’s Wetherspoon’s pubs - The College Arms and The Draper’s Arms - launch a beer festival this week. 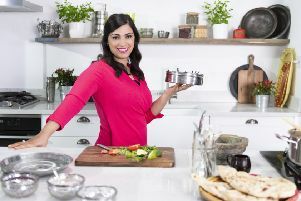 I cannot believe that my show - Parveen’s Indian Kitchen - has been on ITV on Sunday mornings for 10 weeks now (writes columnist Parveen The Spice Queen Ashraf)...Gosh, how time flies. 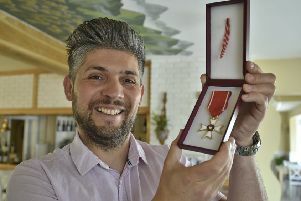 Celebrated and decorated Polish restaurateur Damian Wawrzyniak is to host a celebration of food from his home country in Peterborough. 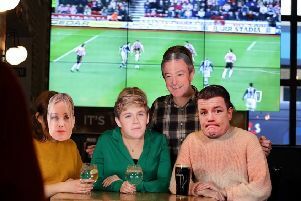 The landlord at O’Neill’s Peterborough, James Goldsworthy, has issued an open invitation to the four Irish celebrities that he would like to share the craic with in his pub on St Patrick’s Day. 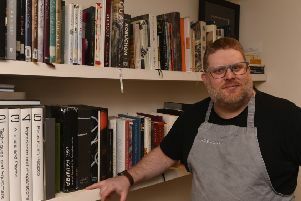 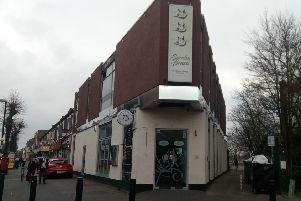 It might have been open barely a fortnight but Peterborough’s new vegan restaurant has already put a smile on the face of one of Britian’s leading stand-up comedy stars. 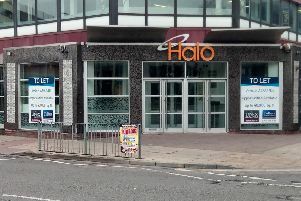 There will be a new restaurant name on Peterborough city centre’s Broadway next month when Flame opens to hungry diners. 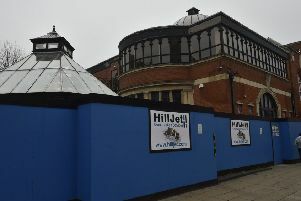 The company that built what was to become the beating heart of Peterborough city centre’s nightlife is looking to spearhead a revival. 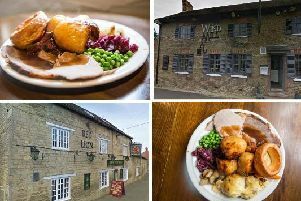 If you enjoy a tasty roast dinner, then Peterborough has a multitude of places which offer delicious Sunday lunches. 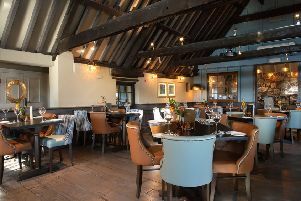 I was mightily impressed with the sympathetically refurbished Brampton Mill on my recent visit.